A BUSINESS SELLS A PRODUCT. A BRAND IS WHAT PEOPLE BUY. No two brands are the same. Therefore what we need is understanding and an insight into your business challenges. We look at your market sector and research your competition. It’s important to know what the question is, before finding the right answer. We invest our time in getting to know your business, your unique personality and ethos. We build an image of your business and lay out your profile. We then think logo, colours, font, message and imagery: the instantly recognisable elements of your corporate brand identity. Your branding should speak your messages to customers, fostering loyalty and ensuring your business and products stand out amongst your competitors. 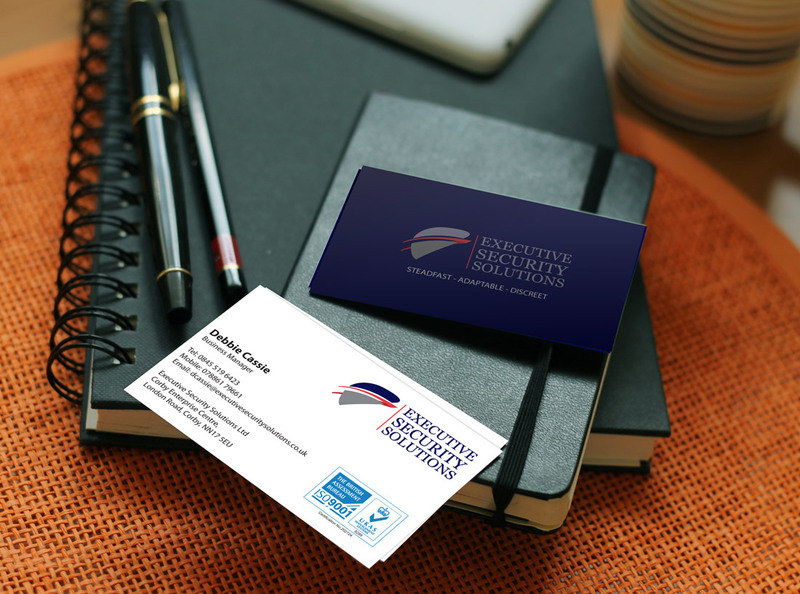 Talk to us about designing your logo, brochures, business cards, letterhead, invoices, statements, product materials and promotional materials. It’s worth getting your branding right with professional design. Whether you're branding your company, product or service for the first time, or want to refresh and update elements of your corporate identity, we can design your logo, colour palette and font. We don't just work in the 'now', we design identities that will work for your business as you grow through the years. We design your business card, letterhead and compliments slips - extending to vehicle livery and building signage if desired. The importance of a strong visual identity for a start-up business cannot be overlooked. Consistent and effective visual communication is one of the easiest and most widely used tools a business can use to communicate its values and identity to the consumer – without even saying a word. If done professionally and carefully, the visual language of a brand could say for example, ‘exclusive’, or ‘professional’, or ‘trustworthy’. Just start with the design of the logo, take your time as it needs to be perfect. Keep it appropriate, and also consider longevity – will you be diversifying your business any time soon? If so, make sure the logo is timeless and not too specific. The aim is to be instantly recognisable – the more complicated and fussy your logo design is, the less recognisable it becomes. Don't fall into the trap of making your logo too complicated or trying to convey too complicated a message. It's a logo, not an infographic. If you're starting a business then you should talk to us today about a professionally designed business image. This is the very first impression that anyone will have of your business, not having a professional aesthetic can make it appear as though you have not bothered to put the time and thought into your business, and that you do not understand the importance of having a consistent and effective visual identity. If you have put no effort into the appearance of your business, will your work also reflect the same lack of professionalism and enthusiasm? If you're looking for funding in order to get your business off the ground, can you imagine what the lender would think of an image that looks amateurish? As a consequence it may indicate that the way you run your business and your performance would be equally unprofessional. The resulting image of the brand will be that of being unauthentic and untrustworthy so why would they lend you money or issue a grant?